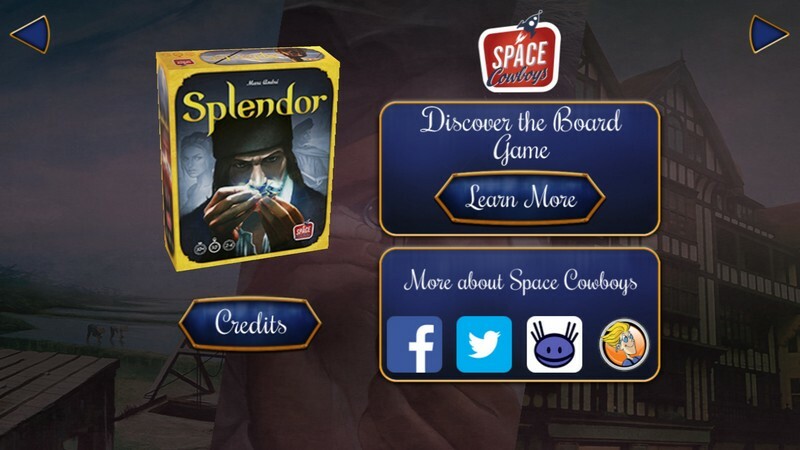 Splendor is a buy-to-play casual card game developed by Days of Wonder for PC, iOS, and Android and is available for purchase on Steam. 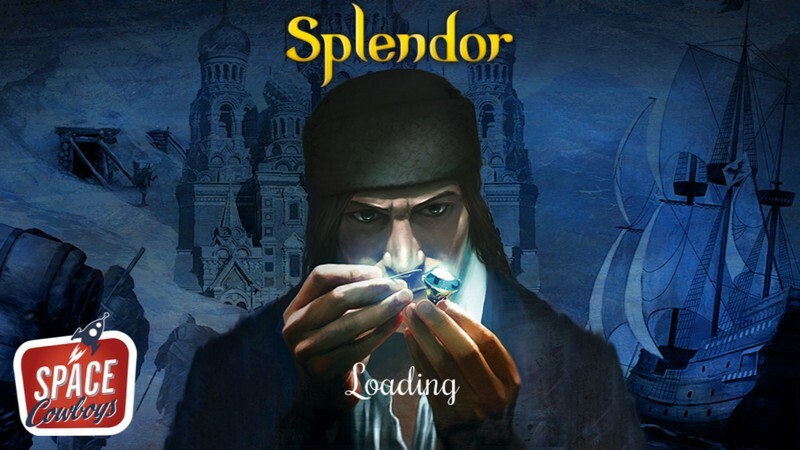 It is the official adaptation of the board game Splendor where the goal is to become the best-known merchant throughout the world by building the most expansive jewel trade possible. 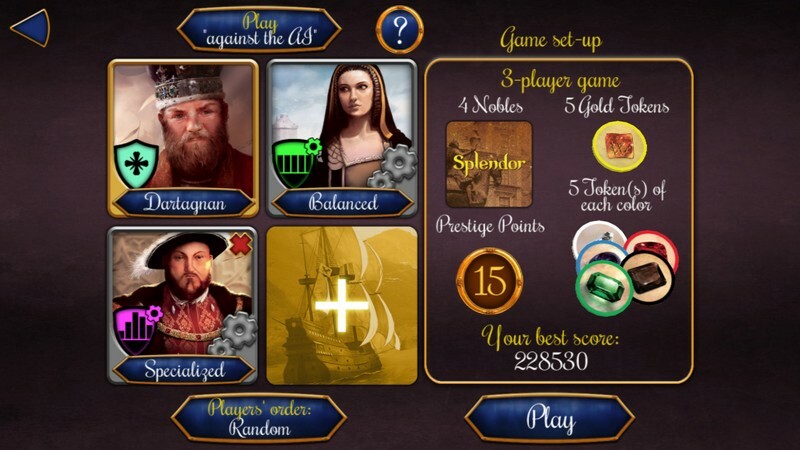 If you're a die-hard Splendor fan, then you're sure to love this adaptation that is true to the original game! 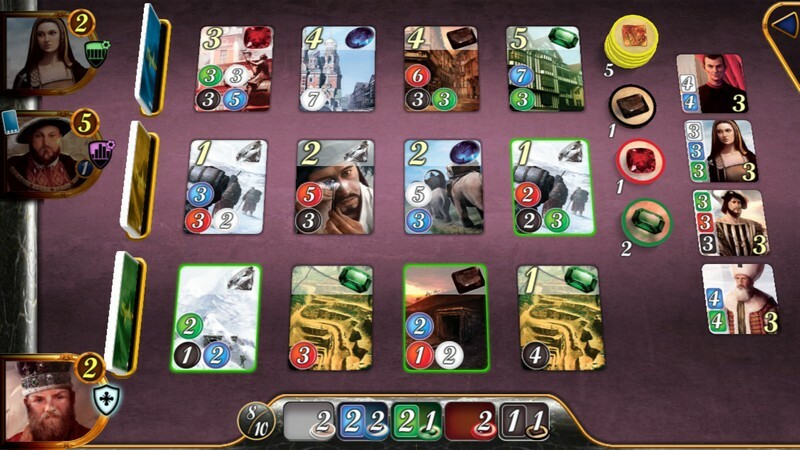 True Adaptation: The digital version of Splendor stays true to the roots of the board game, both in look and feel. 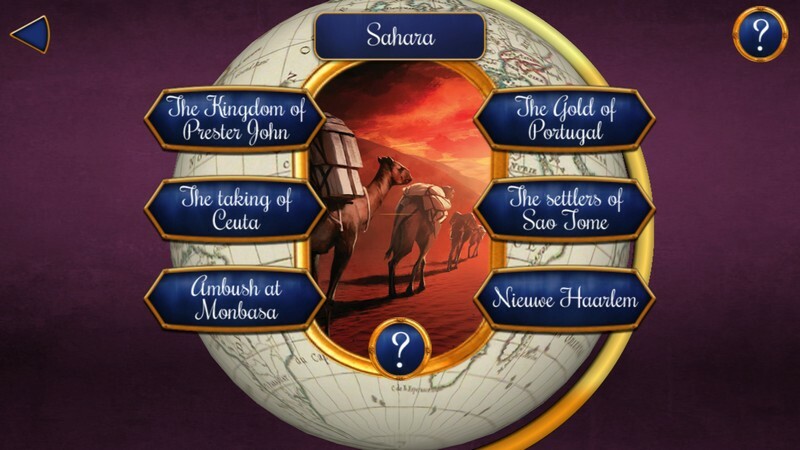 Avenues To Wealth: Caravans, mines, craftsman, and even political leverage will all become important parts of your strategy to take over the gem trade. Ranked Leaderboards: Use ranked leaderboards to see how you stack up to your competition. 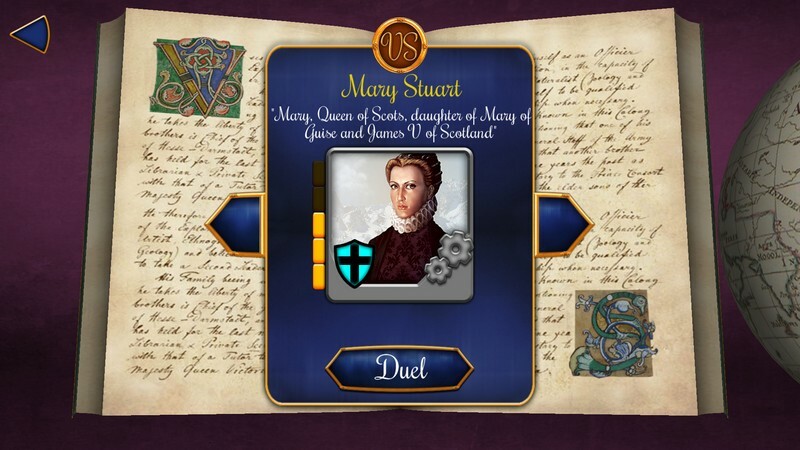 No longer will you only be able to test your skills against those that can play the board game with you in person.